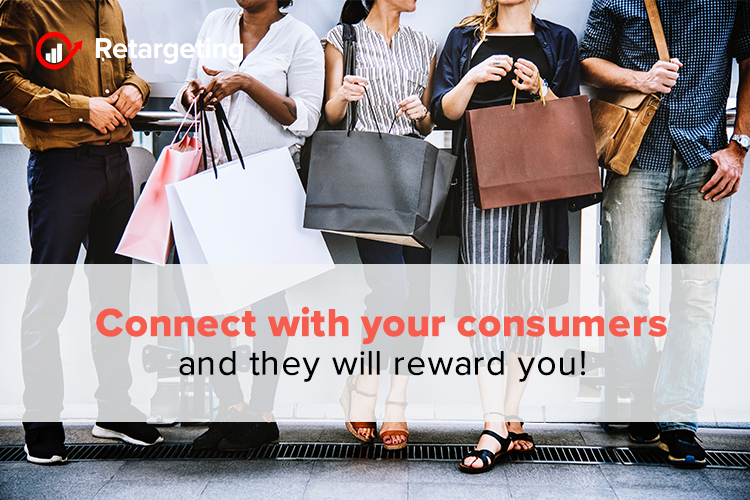 Connect with your consumers and they will reward you! Consumers crave immersive brand experiences, and brands that provide these experiences earn lasting love and loyalty from their audiences. It’s about establishing two-way emotional connections that tie the brand to the lifestyle of its audience. This way, truly great experiential marketing fosters the experiences and turns them into memories tied long term to brands. And when people adopt brands as part of their personas, they transform into loyal ambassadors. Of course, memories can be fleeting, so brands need to keep their experiential marketing campaigns fresh, with post-event content. By attending to this goal, brands can keep the momentum going even after the big moment fades into memory. People tend to trust other people over brands, and that’s true whether they’re close to them or not. Brands can benefit from that by leaning on the voices of brand advocates. These people can spread the word via user-generated content; in today’s society, that usually means social media posts from everyday people. When consumers talk about a brand on social media, these engagements positively impact social media metrics, boost authenticity and increase visibility. Amplify your campaign with influencers! No matter if the topic is beauty, sports, travel or something totally different, influencers will often function as a North Star for people seeking expert advice and insight. These influencers are especially popular among younger consumers. Even statistics back that up and say that 54.8 percent of people ages 18-24 trust influencers posts. And though a smaller percentage of people ages 25 to 34 trust what influencers have to say about a brand, about 44.3 percent, this is still much higher than the percentage that trust in brands. Marketers usually think about experiential and influencer strategies separately, but combining the two can amplify the effectiveness of both. Just because people tend to trust influencers doesn’t mean brands should abandon their own marketing. Sure, audiences that haven’t had experiences with a particular brand might not trust its word, but those that already view the brand positively expect a steady stream of high-quality content. People are paying attention to the brands they like, so plan a steady stream of content before, during and after experiences. Give audiences a reason to keep engaging with your brand. And be sure to post content, especially video, which tends to perform better, on multiple channels. Don’t forget about the power of media! Any brand can publish a blog post, but earning media coverage can pose more of a challenge. Alert the local media before events, and work with journalists on the scene to earn far-reaching results. For the best results, show journalists that the story is worth covering and that the work they do is appreciated. Each of these tactics has the power to generate awareness on its own. Together, though, they create a cohesive marketing and communications strategy that takes experiential campaigns to the next level. When content extends the moment and carries the brand’s energy to more people, the result will almost certainly be stronger, long-lasting emotional connections. Our need to complete tasks can help your sales!